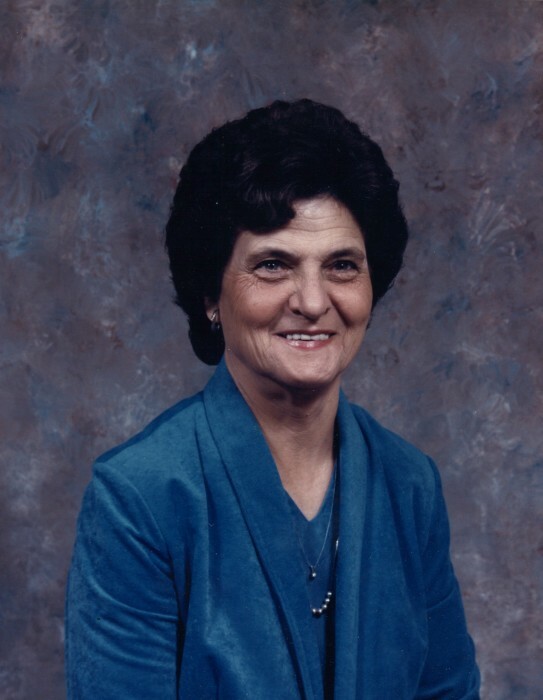 Mrs. Maggie Herrington Evans, age 90, passed away Sunday, March 31, 2019. 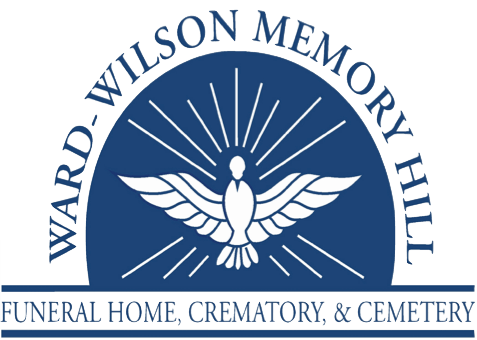 Funeral services will be held at 11 AM, Saturday, April 6, 2019 from the Ward Wilson Funeral Home Chapel with Pastor Roy Evans officiating. Burial will follow in Memory Hill Cemetery. The family will receive friends from 10 AM until 11 AM, prior to the service. Born Maggie Rebecca Herrington on September 15, 1928 to Greene and Hattie Herrington in Opp, Alabama, Maggie spent most of her younger life in Enterprise, Alabama where she met her husband Emory Evans. They were married in 1947. Emory later became a minister where Maggie served by his side at different churches in the surrounding area. In addition to her parents, her husband, Emory preceded her in death along with all her other brothers and sisters. Maggie is survived by her children, Regina Evans Gerleman (John) and Roy Evans (Candy); her four grandchildren, Amy Gerleman, Jerrod Gerleman (Beth), Brooke Rohleder (Will) and Dustin Evans (Megan); her eight great-grandchildren, Abby Gerleman, Sam Gerleman, Aubrey Edenfield, Lucy Rohleder, Waite Rohleder, Drew Evans, Jase Evans, and Drake Evans.